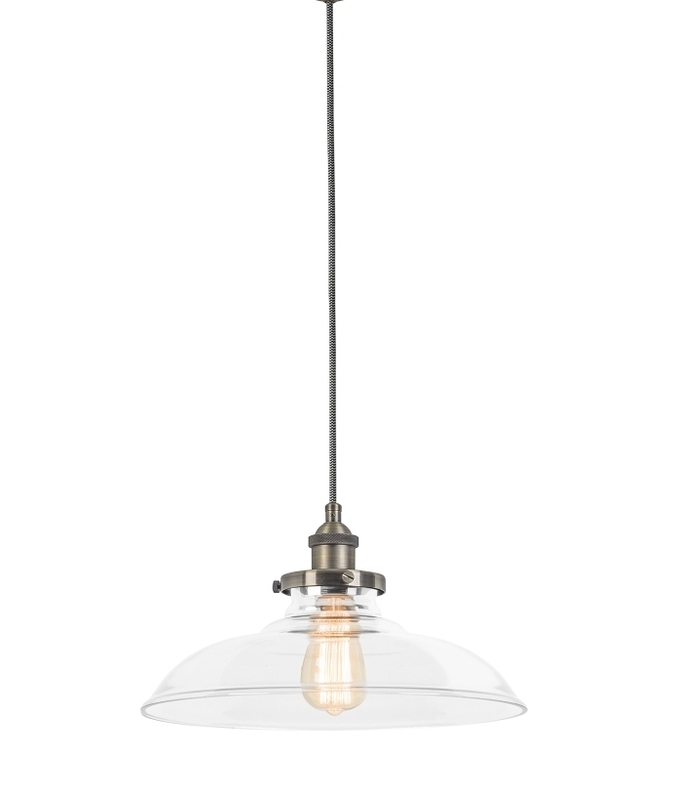 This light is yet another throwback to a bygone age - this fitting has buckets of vintage vibe, with a sleek, stylish design and will be perfectly at home in either a bar or restaurants as much as it would in a modern kitchen. 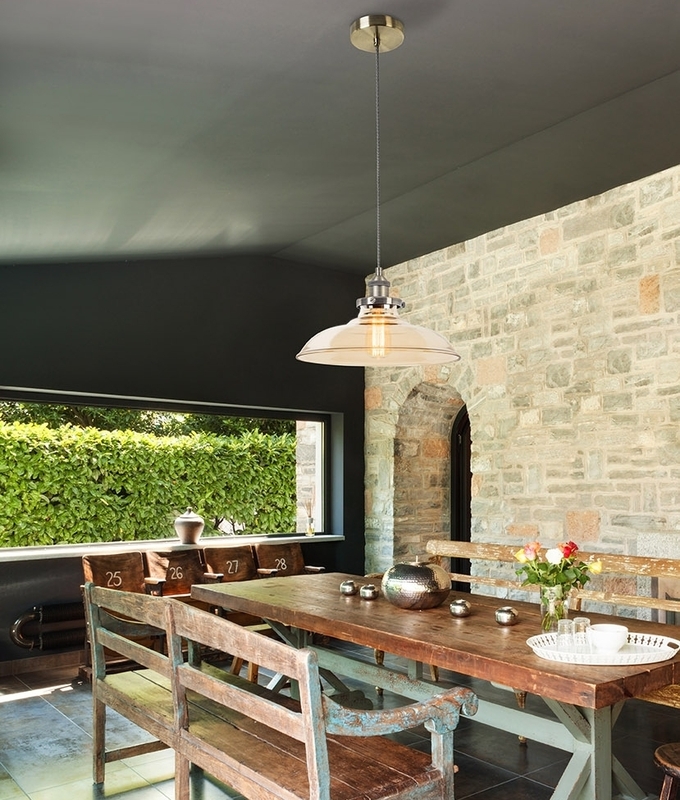 Despite vintage looks the specification is updated to bring it into the modern day. Fully fitted with high quality components. 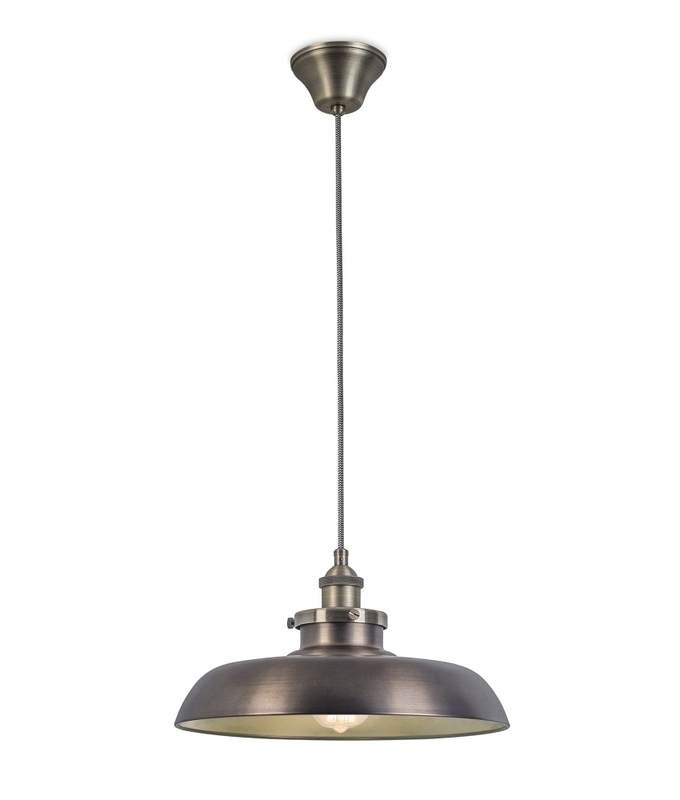 Braided ceiling flex, with antique brass fittings and either clear, smoked or vintage rustic brown shade. Maximum drop of 1500mm, this can be adjusted at time of installation to suit your ceiling. 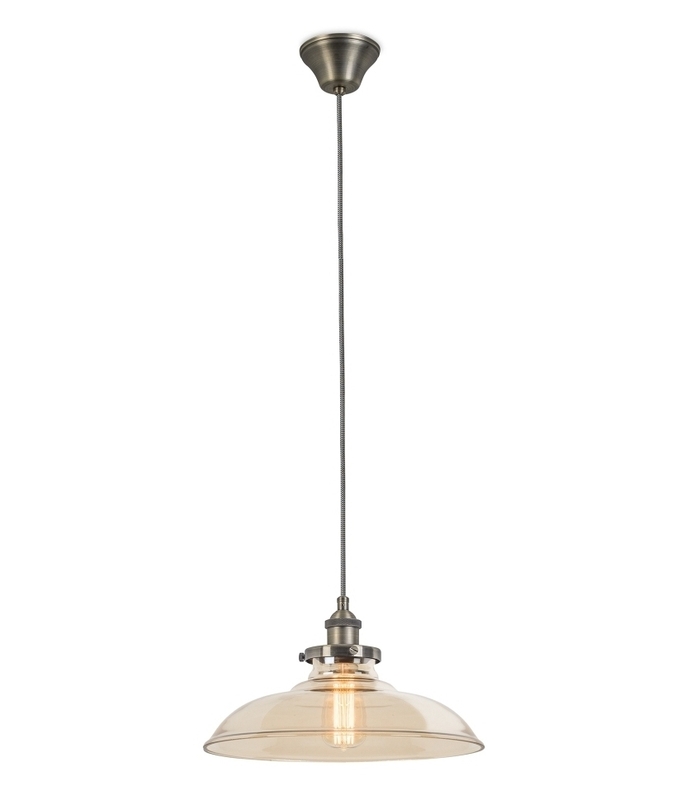 Use with either the standard E27 lamp or for a nice effect use with one of our decorative E27 lamps. Dimmable but not with energy saving lamps.